Dr. Elizabeth K. Hale, a New York University dermatologist, wholly endorsed the Lifeline® stem cell skin rejuvenating line of products during an interview with Access Hollywood. 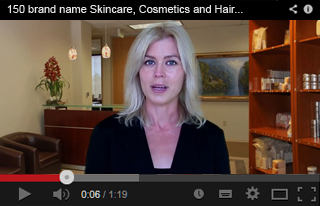 Dr. Hale understands that the role of human stem cells is to renew damaged skin tissue. 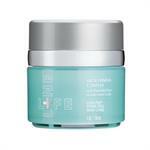 The extracts from non-embryonic stem cells target skin that is damaged from sun exposure and/or aging and then gets to work on repairing and renewing wrinkles, sagging, and facial tone. 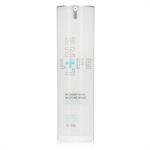 DrSkinSpa.com is an Authorized Retailer of LifeLine Skin Care. All Products are Guaranteed Authentic & Fresh. Just ask a top dermatologist and a few “in-the-know” beauty editors about Lifeline® Creams containing non-embryonic human stem cells and you will hear about anti-aging products that will change your life! Wrinkles, dark spots on the skin, fine lines, dull skin that’s become dry and sagging—these are all unwanted signs of aging that, until now, have been difficult to prevent and reverse. Lifeline® skin care products are here to finally solve your issues with the wrinkles and loss of collagen that can give away your age. The difference with Lifeline® lies within its groundbreaking use of non-embryonic stem cells (HCS-X. Lifeline® has made a huge discovery and now is the first company to integrate their patented methods of extracting human stem cells that are non-embryonic into products to create and rejuvenate new skin for their overjoyed clients. Hollywood stars, like never-aging Halle Berry, are the ageless beauty litmus test we all strive to emulate. 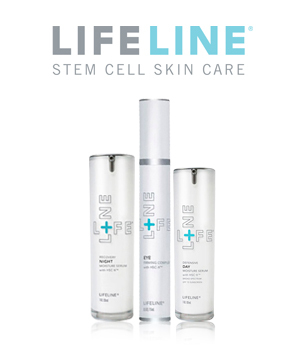 Because of these specialized stem cells, Lifeline skin care products have been clinically proven to improve skin hydration and elasticity, lessen the appearance of wrinkles, and brighten skin tone, all within 30 days of use. Your skin will glow and the speedy production of new cells will make you look and feel years younger and healthier. Aside from the powerful HCS-X ingredients, Lifeline® products may contain Vitamin C, Matrixyl 3000, hyaluronic acid, antioxidants, peptides and a bevy of other naturally-derived anti-aging substances. The stem cell compound found in Lifeline skin care products is the result of research conducted by a Russian scientist, Dr. Elena Revazova, who was searching for a cure for diabetes. During her quest, she stumbled upon a discovery that led to her creation of the first non-embryonic human stem cells. This class of stem cells can multiply and stay alive nearly forever. Because of her discovery, diseases such as Parkinson’s Disease, blindness, and liver ailments are that much closer to a cure. With the amazing ingredients contained in the Lifeline skin care, thousands upon thousands of young, new, healthy skin cells are formulated. Your face will regain the fullness and volume it has lost. Those lines surrounding your mouth and eyes will be filled in and ironed out. You skin’s cells are literally being rebuilt due to this amazing stem cell discovery that has at last been made available to the public. 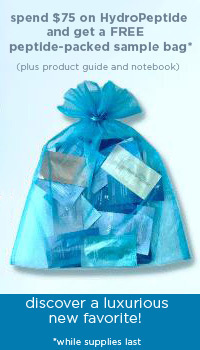 Lifeline’s stem cell extracts are non-embryonic, meaning no embryos are ever destroyed for the purpose of this research. And Lifeline skin care is the one and only company in the world today that manufacturers creams that contain these specialized stem cell extracts.